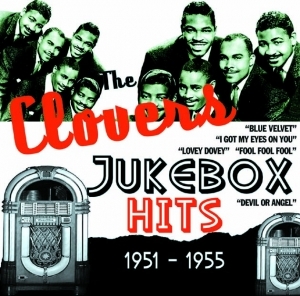 The latest entry in Acrobat’s continuing series of packages that look at the biggest stars of the 1940s and 1950s American Juke Box Rhythm & Blues chart features The Clovers. The Clovers were one of the most important acts in the early days of Atlantic Records, helping significantly to establish the label, and they were the most successful R&B vocal group of the era with 21 charted records. All of their chart hits are featured including the original hit version of “Blue Velvet” and the classic rocker,” Your Cash Ain’t Nothing But Trash”, famously covered by The Steve Miller Band.